Over $100 million in prizes are on the line across multiple tournaments. 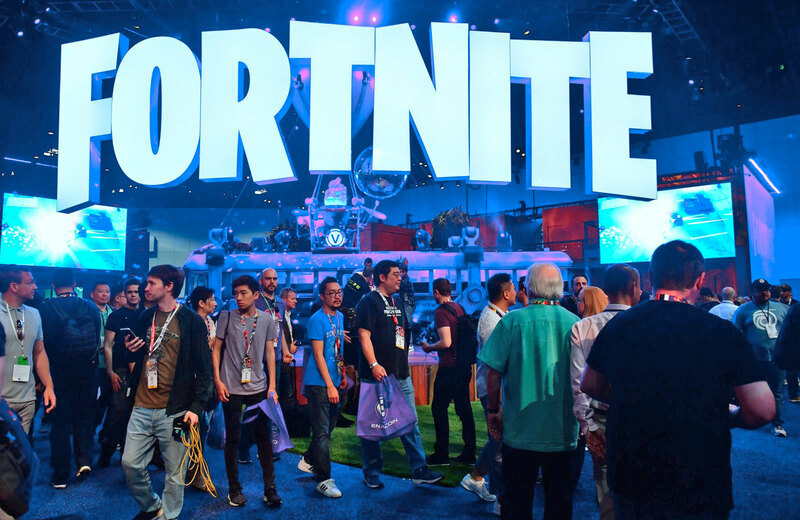 During a break before the prize round of its star-studded Fortnite Pro-Am tournament at E3 2018, Epic Games announced some information about the first Fortnite World Cup. As a cap for the 2018-2019 competitive season where it's dishing out $100 million in prizes across various tournaments, the 2019 Fortnite World Cup will begin with qualifier events that take place worldwide later this year, where the company says anyone -- and with over 125 million registered players just a year into its existence, they mean anyone -- can play and win. Details on a Code of Conduct, platform info and schedule are still TBA, but what we do know is that while there will be some squad competition, the World Cup's focus is on Solo and Duo play. Also, traditional eSports powerhouses may take a backseat, as Epic announced that unlike some other competitions it will not sell teams or franchises and that it won't allow third-party tournaments to do so either.